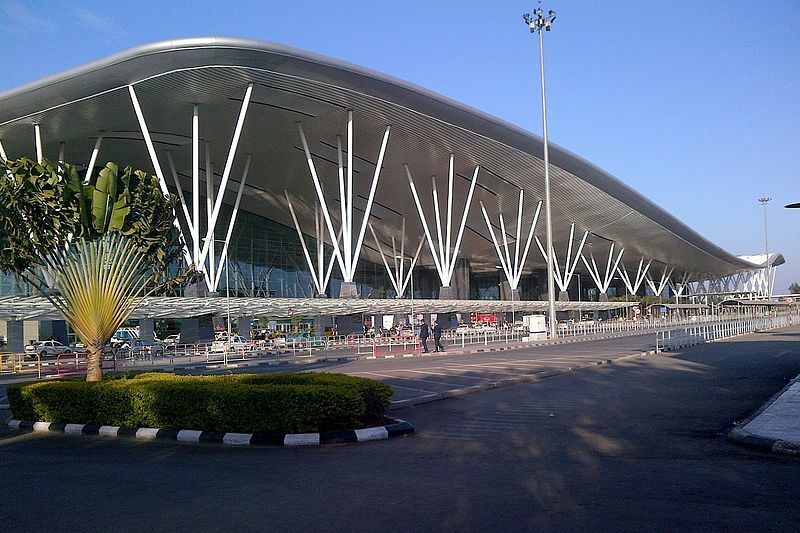 Kempegowda International Airport operator Bangalore International Airport has installed a 3.35MW rooftop solar power plant to meet its growing energy needs. The solar panels have been installed by Sunshot Technologies on eight rooftops within the airport premises including Menzies Bobba, Air India SATS, Coolport and a number of BIAL office buildings. It is estimated that the rooftop solar power plant will generate approximately 4.7 million units of electricity annually. The solar power plant is also expected to reduce CO2 emission by 3,800 tonnes each year. Installed solar panels are lightweight, leak-proof, corrosion-free and can withstand high winds. They have been designed to avoid sunlight reflection, which could also affect aircraft operations. Bangalore International Airport engineering and maintenance vice-president Lakshminarayanan Sankaran said: “As a role model for sustainable progress, the BLR Airport is well on course towards achieving its goal of becoming 100% powered by renewable energy by 2020. The solar power project at the Bengaluru’s Kempegowda International Airport was executed in two phases. During the first phase in 2017, the airport completed the installation of 503kW of rooftop solar, 2.5MW of ground-mounted solar and 425kW of car parking solar power project. Besides the 3.35MW installation by Sunshot, Bangalore International Airport purchased 20MUs of solar power through open access from Bosch plant during the second phase. Additionally, it also bought 20MUs of solar power through open access from Cleanmax. Bangalore International Airport aims to use these initiatives to achieve energy neutrality by 2020. BLR last month unveiled its plans to undertake a massive Rs130bn ($1.8bn) expansion programme that includes construction of a new terminal, a second runway, access roads, and internal road infrastructure.